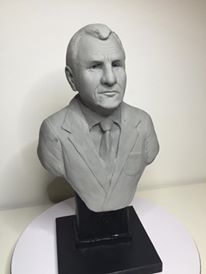 This sculpture i made with some handy tricks that i learned from @Jordu Schell in nov 2015 in Aylesbury. 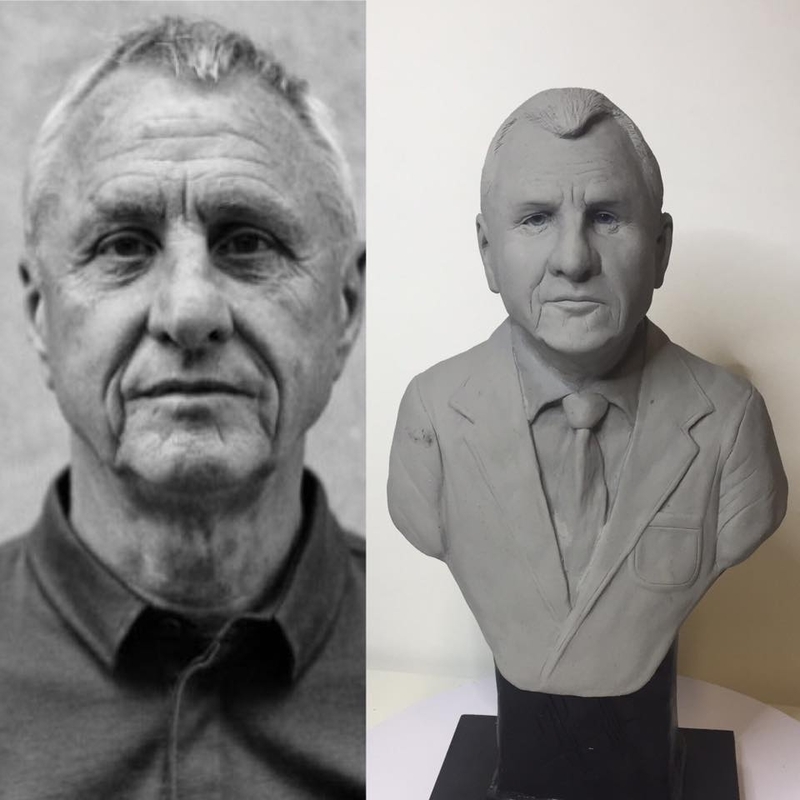 This portrait is from a dutch soccer legend Johan Cruijff a.k.a El Salvador. 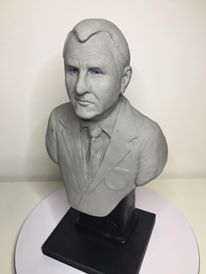 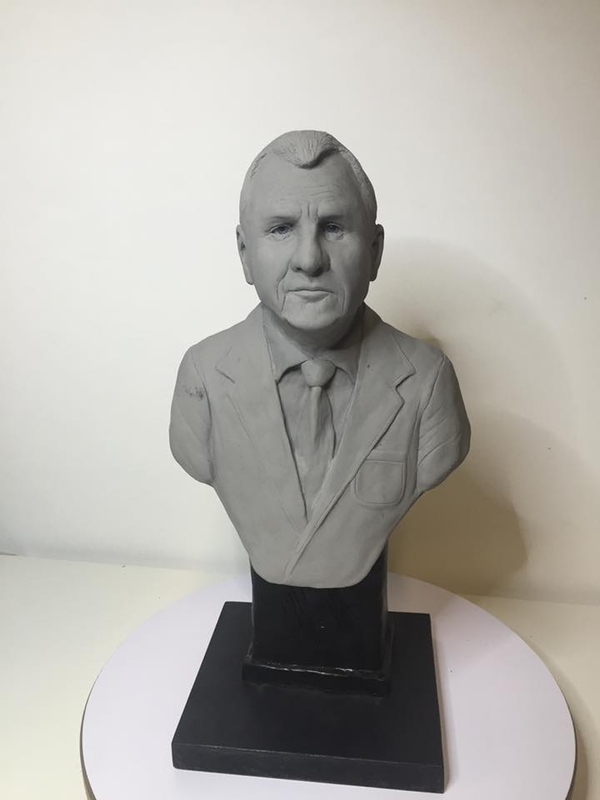 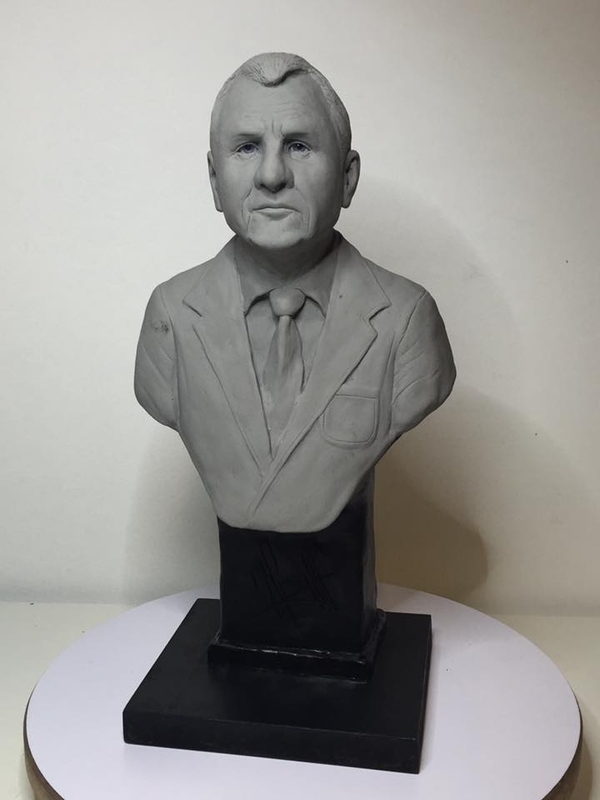 Amazing work, likeness sculptures are super difficult!